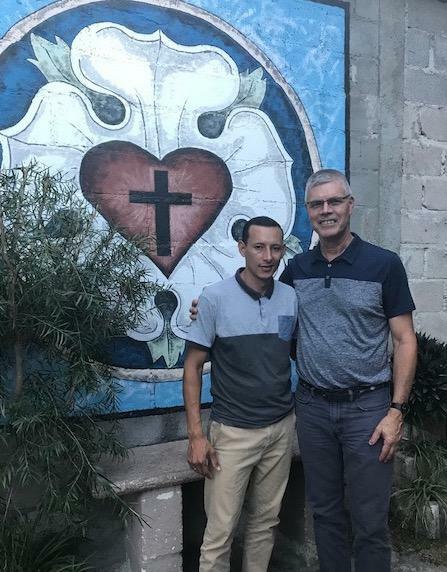 Tulio is an educational missionary now serving in Tegucigalpa. 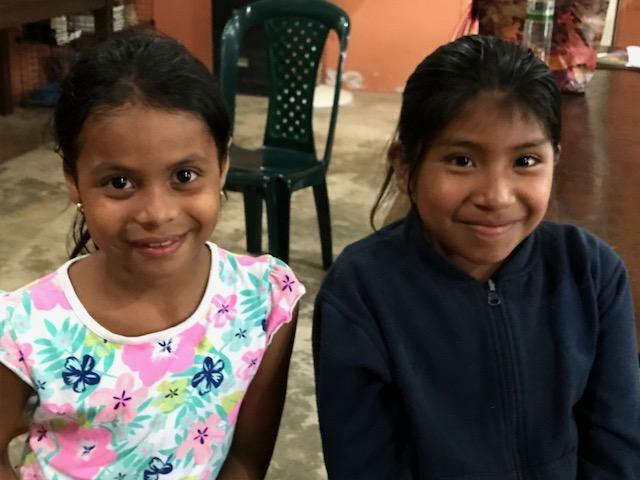 After studying for the pastoral ministry in Nicaragua, he realized his calling to serve the Church by overseeing an after school program for children around his own neighborhood. 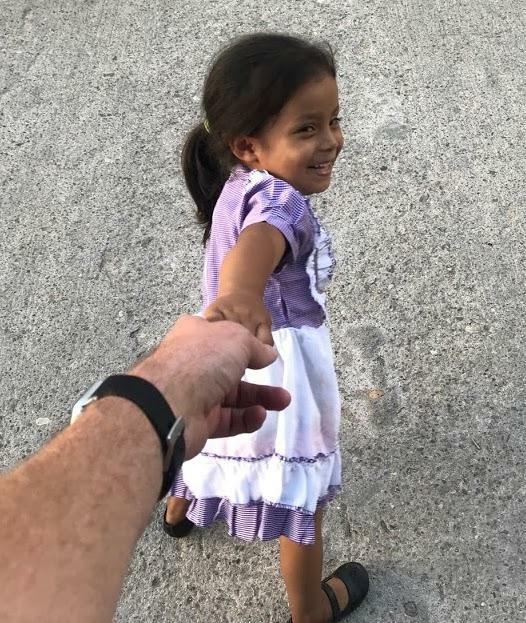 The program is off to a great start. 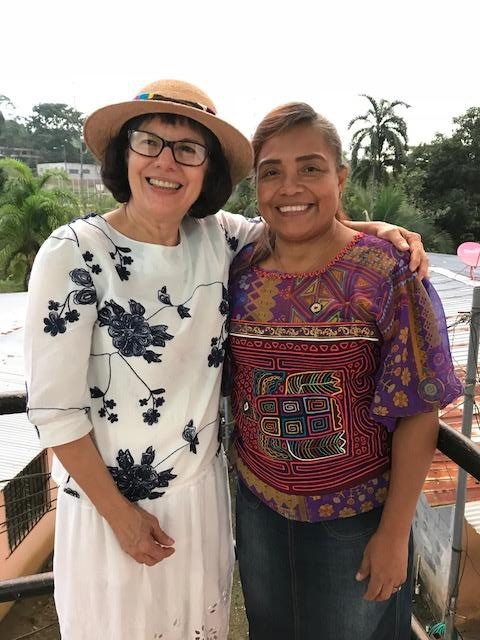 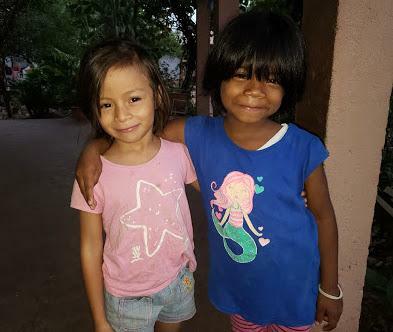 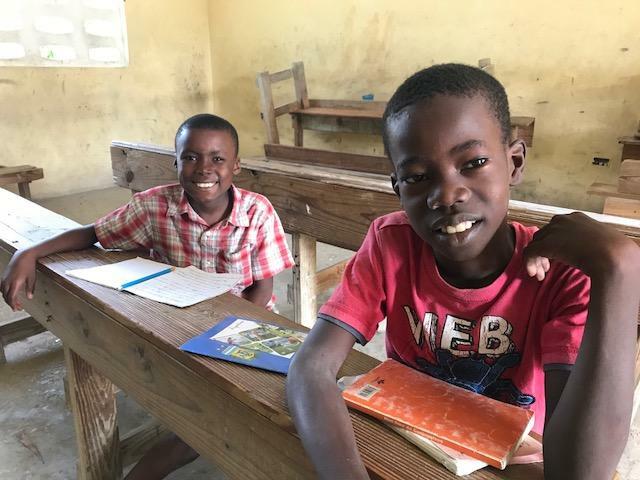 They have created a great learning environment from donated property, and Tulio is connecting with all of his neighbors and opening doors for many children to receive educational help... and hear the Good News of Jesus! 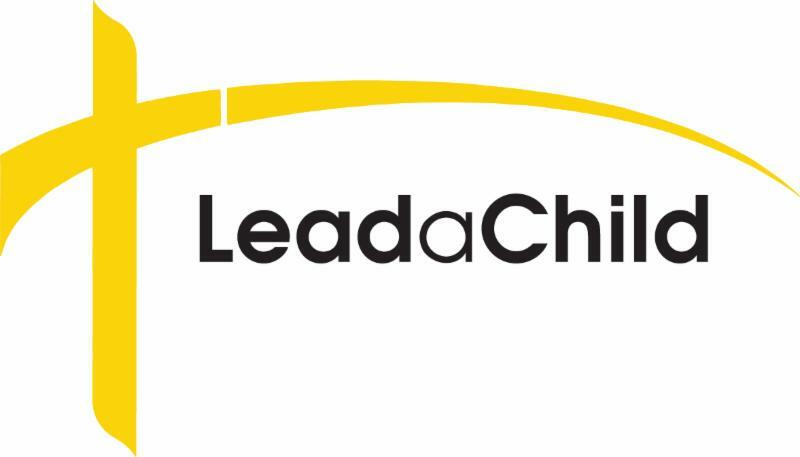 Have you considered using your savings and investments to leave an ongoing legacy of financial support for LeadaChild? 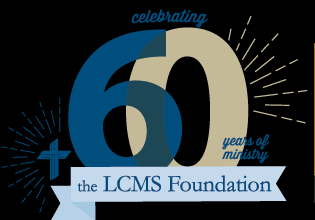 The LCMS foundation is available to assist you with planning and strategies that would be a great, continual blessing to the future ministry provided to children around the world. 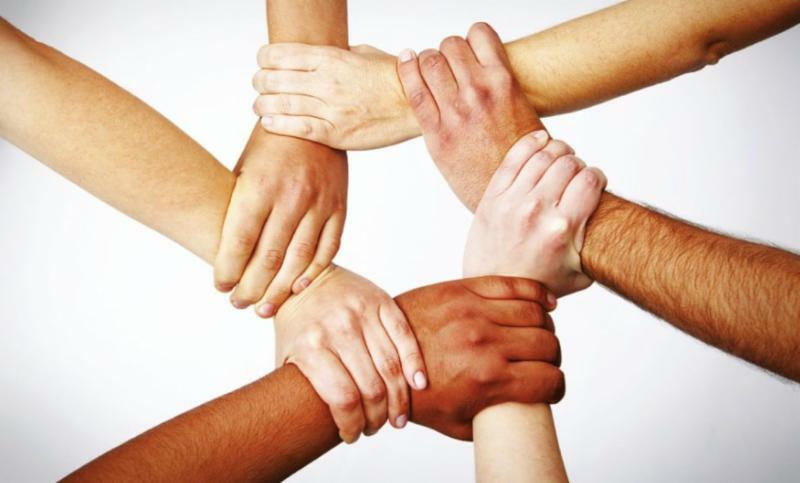 Contact a planning counselor at 319.351.6529 for more information.